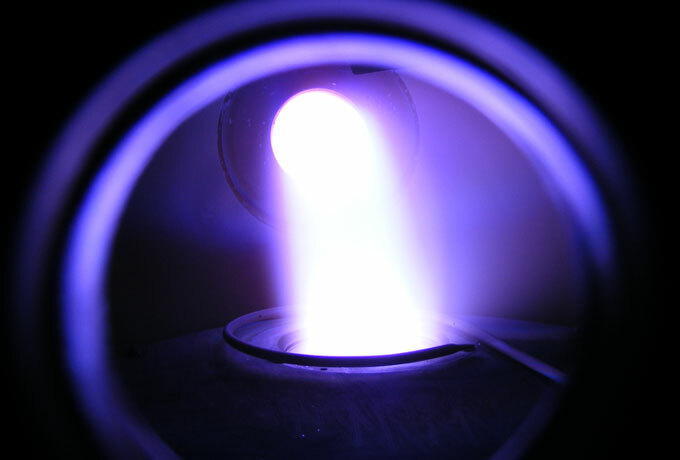 We are a solutions specialist utilizing the revolutionary HiTUS plasma generation process to enable exceptionally high quality coatings to be deposited at ambient temperature. 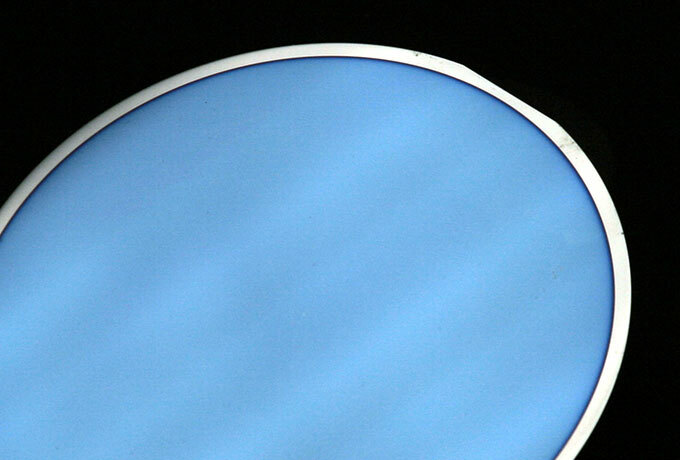 We offer a bespoke R&D Coating Service, as well as the design and manufacture of sputtering equipment utilizing our technology. Our plasma coating experts can tailor an R&D programme to help you solve tomorrow’s problems, today. 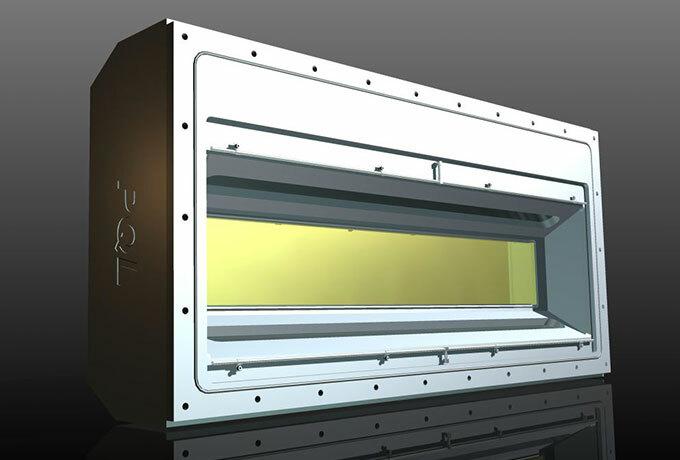 We design and manufacture sputter deposition tools utilizing our unique technology. A retrofitting service is also available. Our technology enables material properties that are unachievable using conventional deposition technologies.